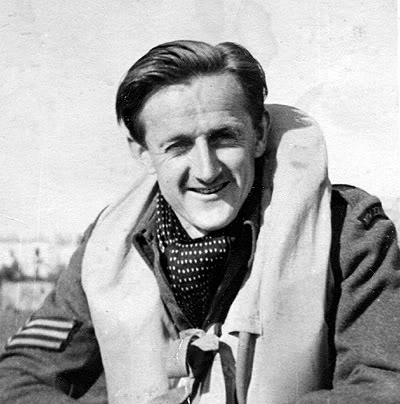 Topic: Flying Officer Laurence Bunt, NZ405799, known as Bunty to all his mates, is a local legend around the Marlborough region. One of the enthusiastic team of guides at the Aviation Heritage Centre at Omaka Aerodrome, Blenheim, Bunty travels regularly to the AHC from his home in Picton so he can share his passion for aviation with the many visiitors passing through. He has an extraordinary history of his own to tell, having been a Spitfire and Hurricane pilot in the Second World War. He initially served as an erk before training as a fighter pilot in New Zealand and Britain. He then began flying in the defence of Gibralta, delivering aircraft into North Africa and then to operations in Italy with No. 43 Squadron RAF. He then flew with a fighter affiliation unit in North Africa. He sat down with Dave Homewood on ANZAC Day 2011 in an Omaka hangar to share his memories.